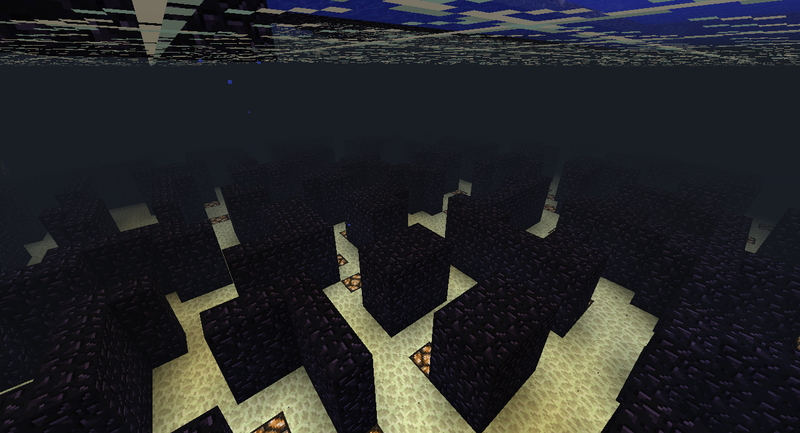 Players are put in a maze where they have to destroy the obsidian blocks, possibly uncovering items. When one is bombed, the player is "dead". The objective is to try and blow up the enemy base. We have attempted many test runs of this event and could not get it to run the way we intended. It was also our least popular event so it was decided to discontinue it.